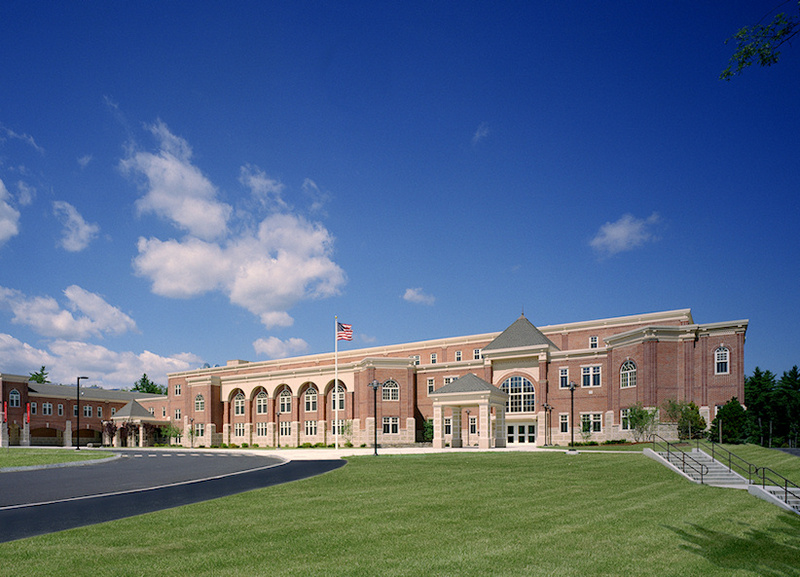 The Whitman-Hanson Regional High School is the most outstanding example of an Academic/Comprehensive High School ever completed in New England. It has been hailed by educators and designers across the country as the most outstanding example of educational excellence and environmentally-conscious design in the country. It has been visited by energy conservation engineers from as far away as London, England, and educational experts from as far away as Beijing, China. The final completed product speaks for itself, demonstrating a highly advanced educational organization, the highest quality materials, the most sophisticated technology infrastructure, and selection by the Massachusetts Technology Collaborative as THE EXAMPLE of a green/ sustainable 21st Century educational facility. Since its opening in 2005, it has been toured by more educators, architects, engineers, and design specialists than any other school facility in New England; each of them hoping to better understand the results which can be achieved through superior planning, design, and innovation.